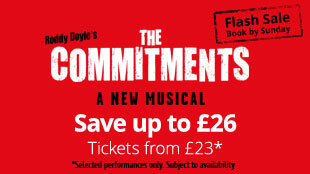 The commitment musical Official tickets Book Now. Palace Theatre is hosting the spectacular production of stunning London show The Commitments! 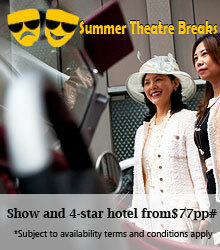 The show has received rave reviews from critics and masses from all across the globe. The sensational London musical has been directed by Jamie Lloyd. The 1987 novel by Irish writer Roddy Doyle has been hugely popular and later on adapted into movie version by Alan Parker in the year 1991. In the Barrytown Trilogy, this is the first Doyle’s novel. 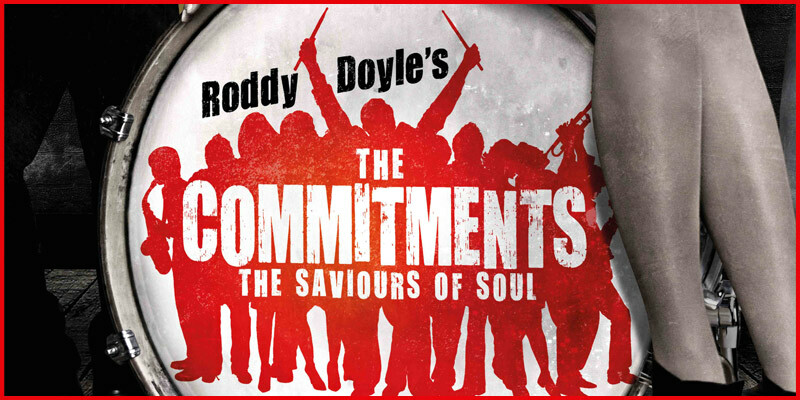 The story of The Commitments is set during the late 80s in Dublin and revolves around a group of unemployed musicians who attempts for bringing soul music to the people of Ireland. The heart touching saga of two friends who collaborates and initiates a band is already running with packed houses. Both the friends have no idea regarding the music industry and they meet Jimmy Rabbitte for assistance. He agrees to be their manager and names their band as The Commitments. He also tells them to be unique as they would be the first ever Dublin based soul group. He plans to commence a soul revolution in this Irish city. Now he advertises for some members of the band followed by a mismatched group of individuals. The leader of the band was Joey ‘ The Lips’ Fagan. 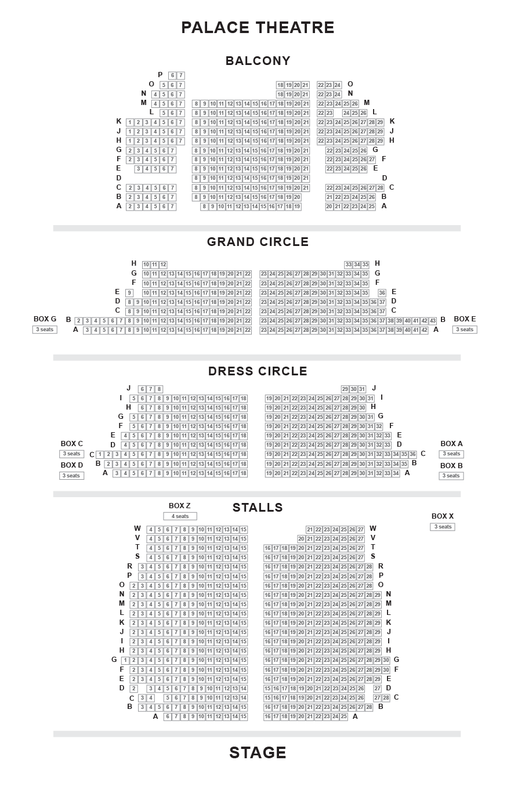 The sensational London musical The Commitments runs for 2 hours and 20 minutes. The movie version has been voted as one of the most famous movies of Ireland with some of the memorable scores such as “Mustang Sally”, “Try a Little Tenderness”, “Do Right Woman, Do Right Man”, “Chain of Fools” and “In the Midnight Hour”. The movie won prestigious BAFTA Award movie for the best film whereas soundtrack was chartbuster in UK album charts. Under the superb direction of Jamie Lloyd, The Commitments is a wonderful experience to watch out for! The director has also worked in some brilliant productions like ‘Passion’ and ‘The 25th Annual Putnam County Spelling Bee’. So come and feel the magic of The Commitments at the Palace Theatre! Cast : updates coming soon.